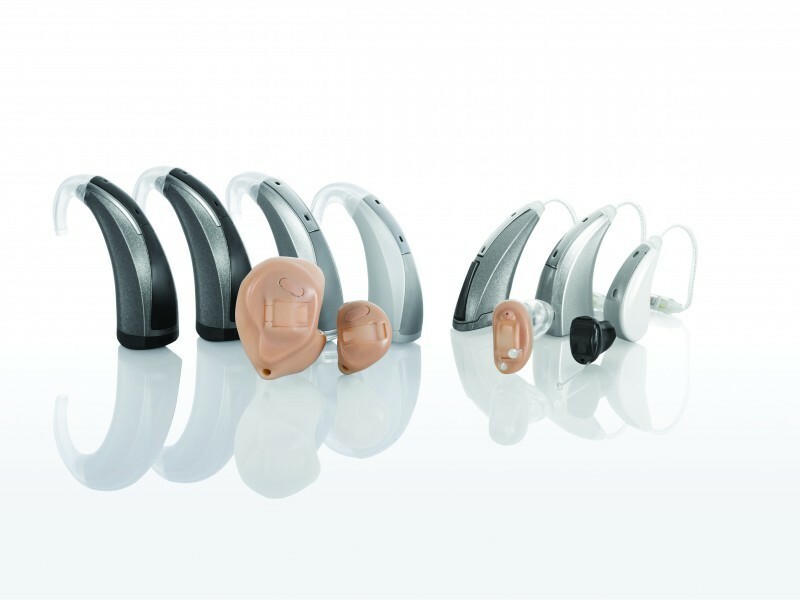 Description: Baker Audiology & Hearing Aids is a business categorized under health & allied services, which is part of the larger category health & allied services nec. Baker Audiology & Hearing Aids is located at the address 429 W 69th St in Sioux Falls, South Dakota 57108. 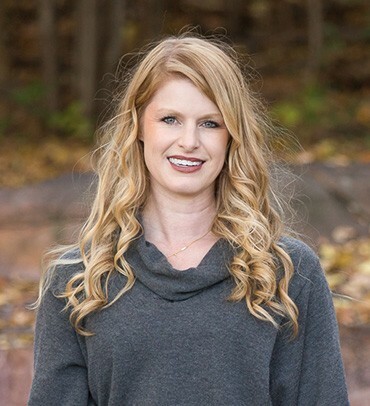 The Owner is Melissa Baker who can be contacted at (605)306-5756.
Review: Baker Audiology & Hearing Aids is qualified to provide patients of all ages with premium hearing care, based on individual needs. 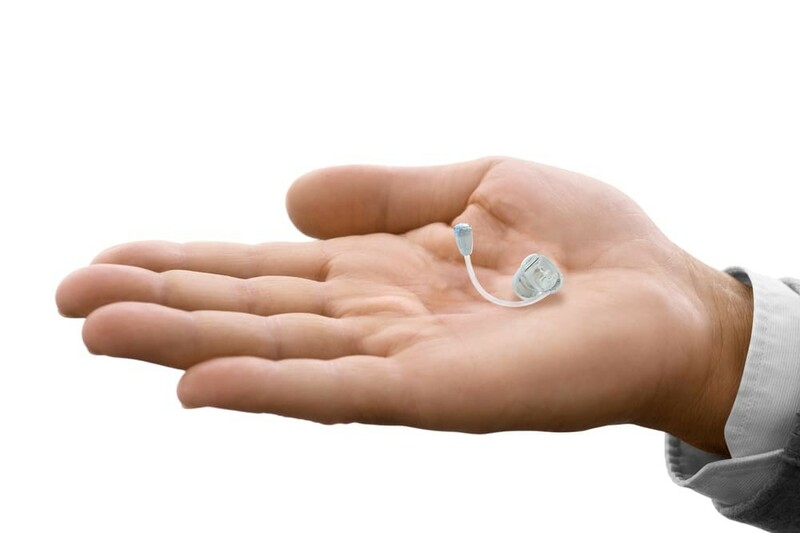 We provide a wide array of hearing services. Our audiologists have special training in the identification, assessment, prevention, and treatment of hearing conditions. 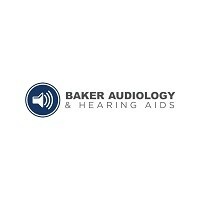 Location & access map for "Baker Audiology & Hearing Aids"